Strategic alliance with Network (USA). 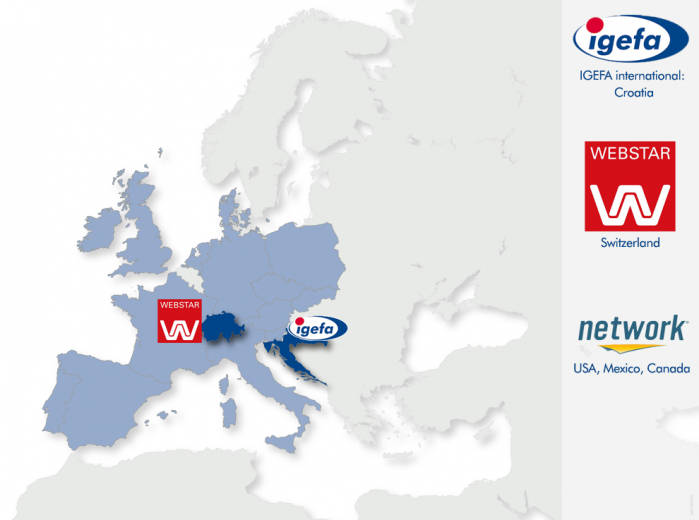 INPACS expands to Croatia and Switzerland. INPACS is fully represented in Scandinavia (Norway, Sweden, Finland). 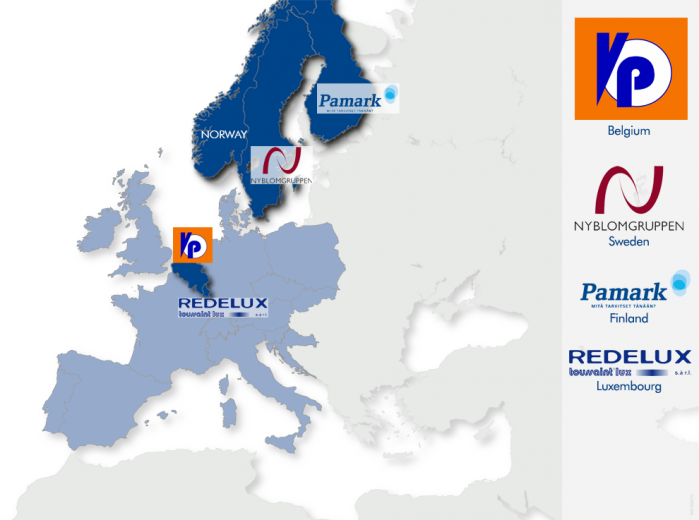 Furthermore, the INPACS broadens its presence to BeNeLux. 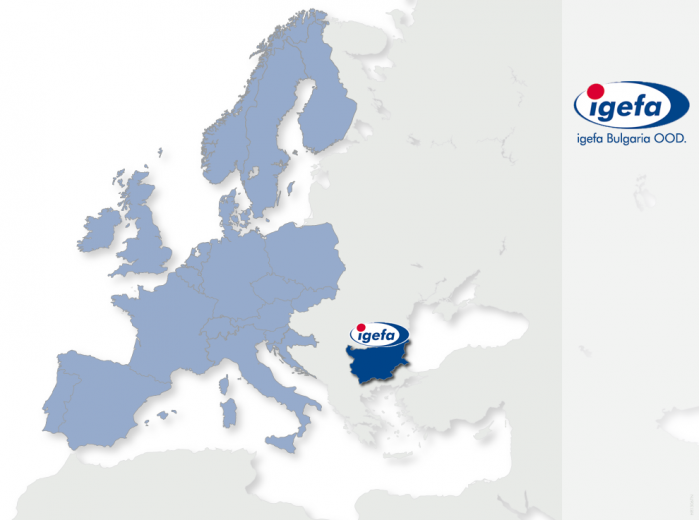 INPACS further expands to Eastern Europe, with the new member igefa Bulgaria OOD. 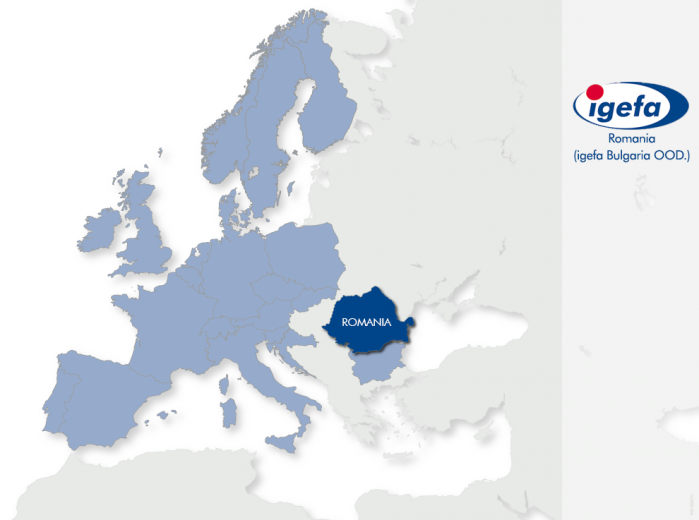 INPACS` One-Stop-Shop is now available in Romania though igefa Bulgaria. 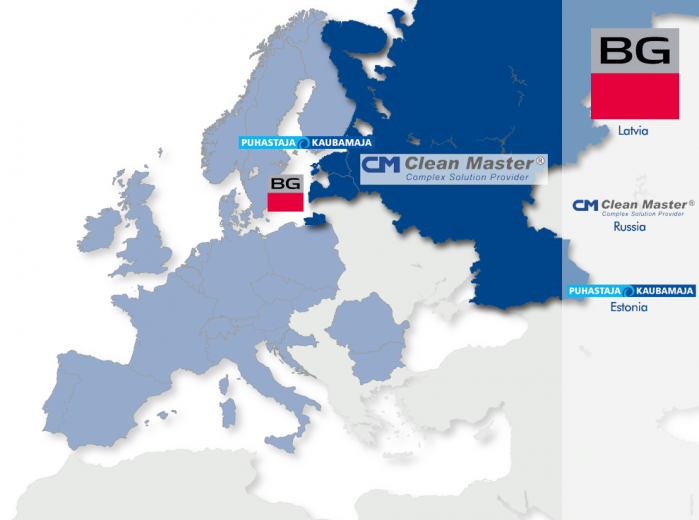 INPACS welcomes BG (Latvia), EBETA (Estonia) & CLEAN MASTER (Russia) as INPACS associated members. 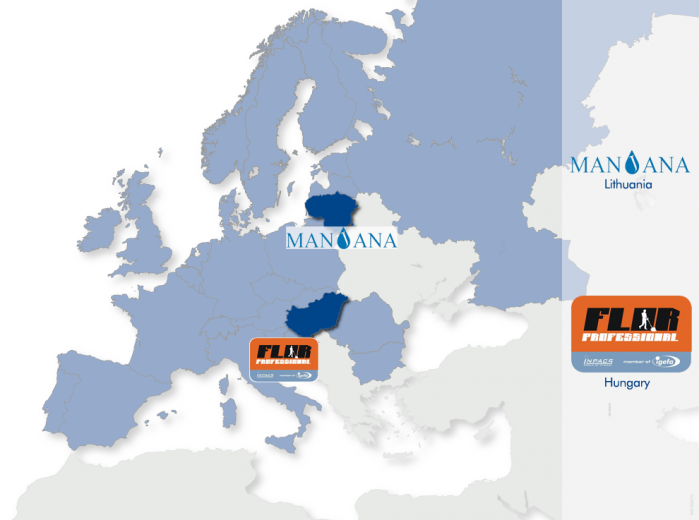 INPACS is now present in Hungary with specialist wholesaler Flor from Budapest. UAB Manjana from Lithuania joins the group. 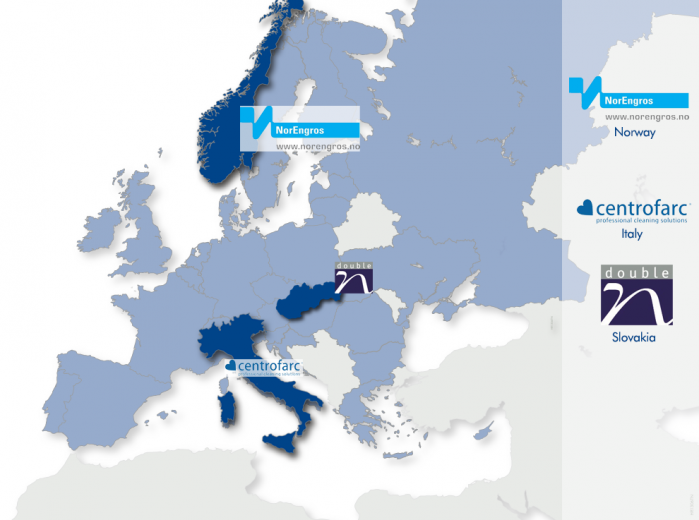 INPACS now fully covers the Baltic region. 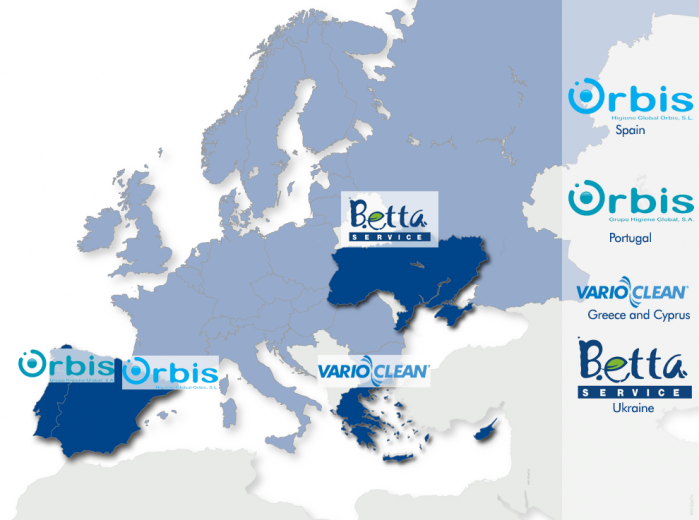 INPACS strengthen its position in Southern Europe by incorparating the Greek company Vario Clean as associated member. 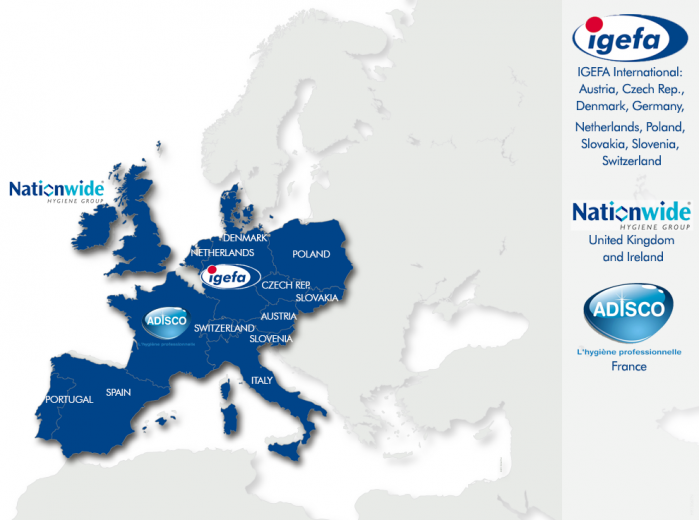 With Betta Service in the Ukraine, INPACS succeeds in expanding the European coverage. With Double N, INPACS welcomes a new associated member in Slovakia. INPACS reinforces its presence in Norway with the market leader NorEngros. 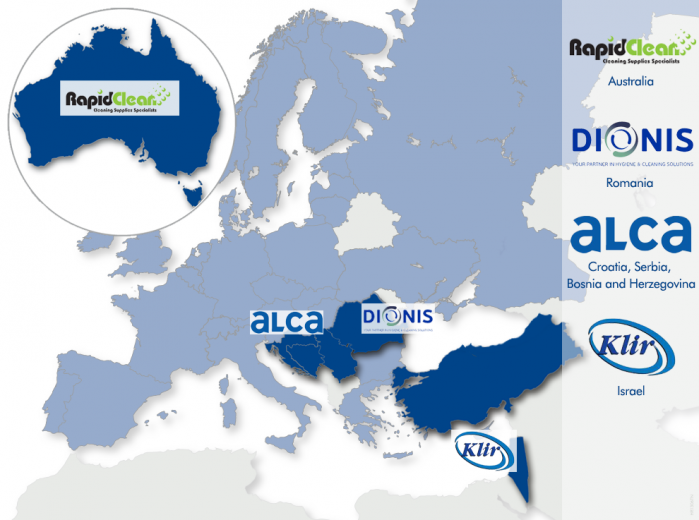 INPACS goes global to EMEA & Asia-Pacific, with the new members Dionis (Romania), Klir (Israel) and Rapid Clean (Australia). 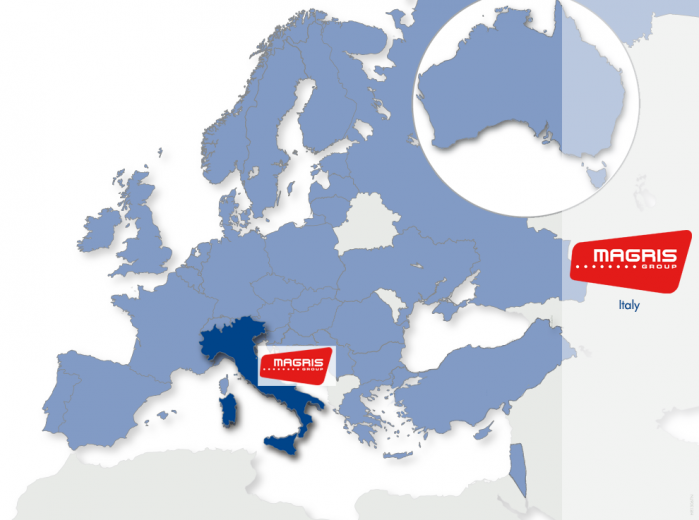 INPACS strengthens its market position in Italy by the new Member Magris Group. 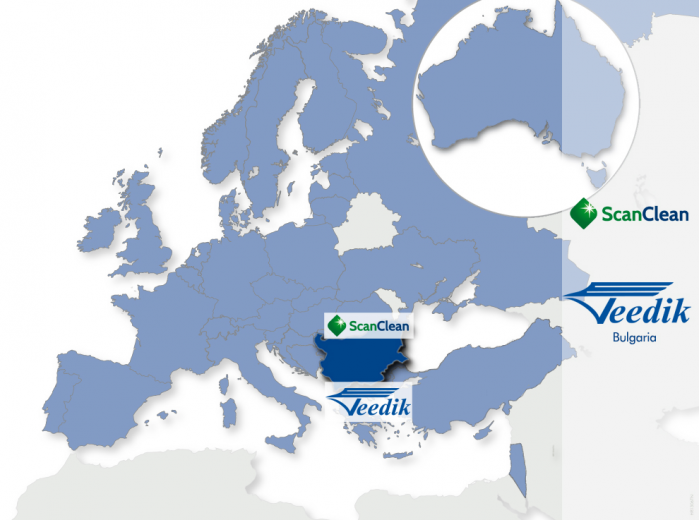 INPACS reinforces its presence in Bulgaria by welcoming ScanClean and Veedik.